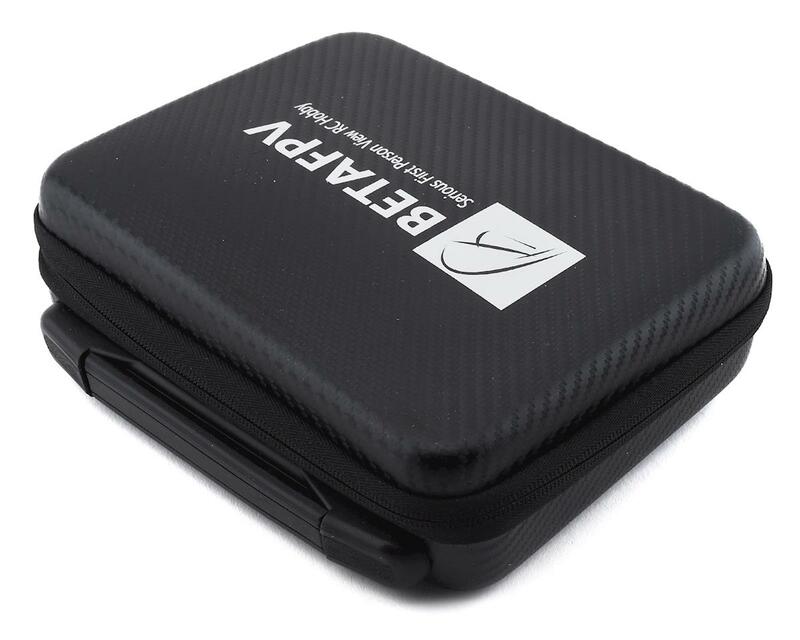 The BetaFPV storage case is specifically designed for storing and carrying whoop style drones outdoors. 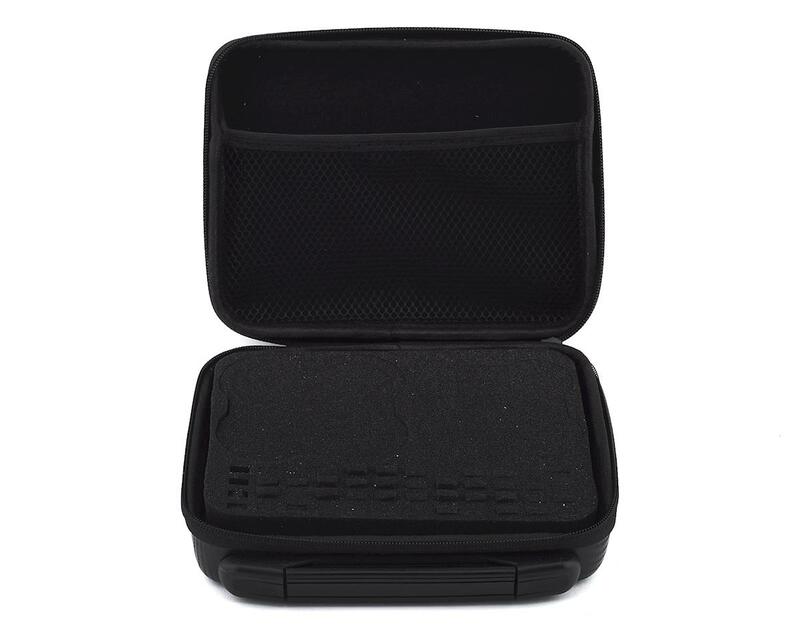 Featuring a waterproof outer layer, drones & batteries inside are not only water safe, but safe from scratches, dust, dirt, and pure abuse during transportation. The included foam features spots to carry a 65mm whoop as well as a 75mm whopp, and plenty of battery storage! Additionally includes an added strap for carrying by hand with ease.